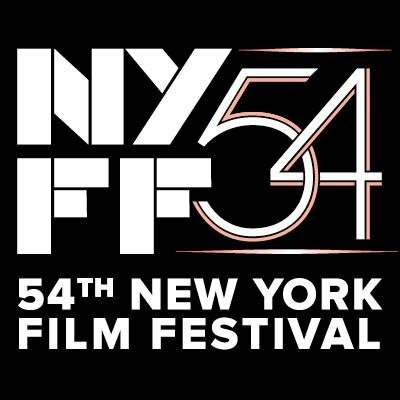 The New York Film Festival opens Friday and we at Unseen Films are locked and loaded. As we’ve done for the last seven years we’re going to be in the fray and bringing you reports. We should be at most of the big films in one way or another-so if you can’t schlep to New York you can check here for details on the films and the screenings. We’re aiming big to the point that I’ve kidnapped Nate Hood and tied him to a chair in the Walter Reade theater. I’ve promised to let him go only if he helps us out with coverage of the festival. On a more serious note- while we are aiming for our typical level of coverage I’m not sure how close we’re actually going to get to our typical fifty plus events. Changes in the festival programming coupled some films not screening for the press and real world commitments have limited what we can get to. I won’t even speculate as to how much there will be but I can assure you that we’ll have reports from public screenings and press conferences from a spectrum of films. I’m also hoping to have an interview or two as well. First, the press conferences for the last few years all ended up on Youtube so going to a press screening simply means having to get up at 5 am to see a movie with a lot of sleep depted people. Besides the filmmakers are at the public screenings and magical things happen there. I DANIEL BLAKE is according to Nate the best Ken Loach film in decades. He loves it so much he can't stop talking it up. UNCLE HOWARD portrait of Howard Brookner who made the classic BURROUGHS. It stunning portrait of a filmmaker who died much too early. This was a film that had me on Twitter telling people to see it. I also emiled every one I could saying to cover it. HISSAN HABRE is a cross between SHOAH in it's reporting by survivors and the films of Joshua Oppenheimer in its style either way the film is a kick in the teeth and not for the squeamish.